Bir KULLANILAN arıyorsunuz LTC-35XXLM ? LEADWELL's mission is to constantly search for excellence and gain respect in the industry. Using our 33 years of experience, the entire staff at LEADWELL pledges to bring innovation, quality assurance, world-class after sales service, and environmentally friendly machine tools to the worldwide marketplace. We strive to win the respect of both our customers and worldwide competitors alike. 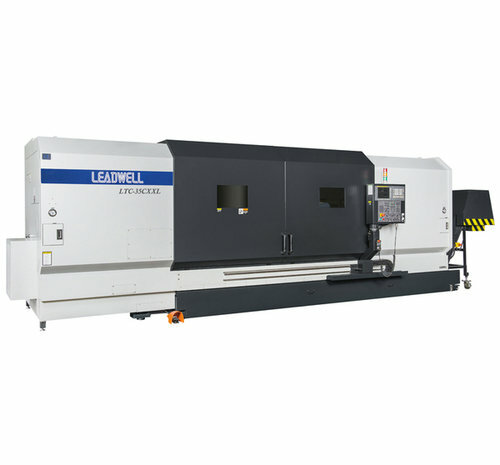 100 ModelHakkında daha fazla vew Leadwell CNC Machines Mfg., Corp.
Yeni satın almak isteyen LEADWELL LTC-35XXLM ?